A driver assigned to two Cuban doctors who were last week abducted in Mandera is under investigation for possible involvement in the kidnap. Anti-Terrorism Police Unit (ATPU) told a court that intelligence reports show the suspect Mr Isaack Ibrein Robow was involved in the kidnap of doctors Landy Rodriguez (a surgeon) and Herera Correa (a general physician). He was driving the doctors to Mandera Referral Hospital using a government vehicle, according to police investigations. 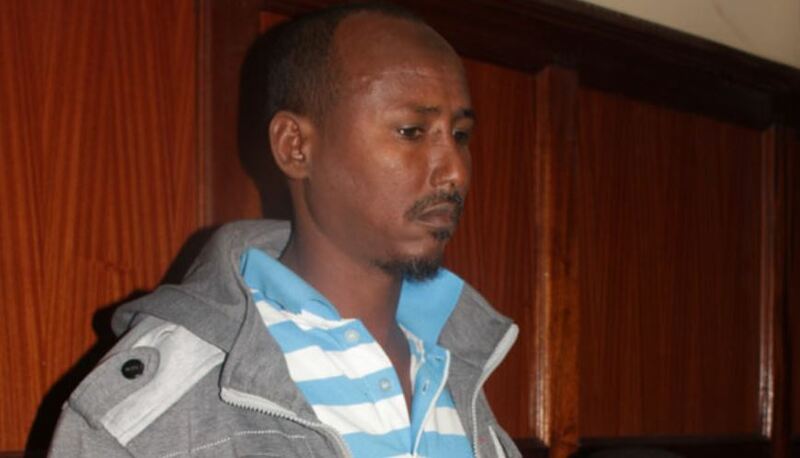 An affidavit filed by Inspector Abdishakur Adan shows Ibrein was arrested on April 12, 2019, in Mandera by ATPU officers and flown to Nairobi on April 14, 2019, for purposes of carrying out a detailed investigation. “At the time of his arrest, one mobile phone, a Nokia TA-1034 was recovered and is currently being forensically examined and the reports are yet to be obtained and analysed,” said the inspector. The suspect, a driver attached to Mandera County Government, was allegedly using two mobile phone numbers and the data call records are yet to be retrieved. The officer added that Mr Ibrein is being investigated for several terrorism-related offenses which include kidnapping and murder. The prosecution told Milimani Court that based on the issues being raised the suspect is a flight risk and should thus remain in custody. Resident Magistrate Muthoni Nzibe granted the application allowing ATPU to detain the suspect for 15 days pending the completion of investigations. The probe will seek to establish whether the suspect committed an offence of conspiracy to commit terrorism contrary to section 23(2) of the prevention of terrorism law which attracts a sentence of 20 years.